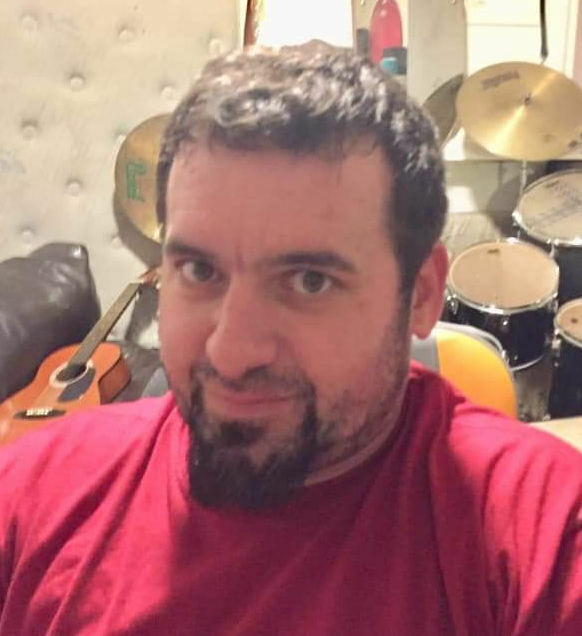 Obituary for Dwane A. Feezle | Family Care Services, Inc.
East Palestine-Dwane A. Feezle, 40, passed away Friday evening, March 22, 2019. Mr. Feezle was born October 20, 1978 in Salem, a son of George Feezle, Jr. and Carol Kincaide Feezle and had lived in this area all of his life. He is survived by his mother, Carol Feezle of Leetonia; his father, George Feezle, Jr. of Enon Valley, PA; his children, Mia, Jana, Little D, Ethan, and Nicholas; two sisters, Dawn Marie Killeen of Rochester, PA and Suzy Feezle of Enon Valley, PA; a brother, George Feezle, III of Enon Valley, PA; a half brother, Brennan Farmer of Leetonia; and many aunts, uncles, cousins, nieces and nephews. Visitation will be from 2-4 and 6-8 pm Wednesday, March 27, 2019 at the Van Dyke-Swaney-Rettig Funeral Home, East Palestine. A funeral service will be held at 8:00 pm Wednesday, March 27, 2019 at the funeral home with Jason Pancake, Minister officiating.